My name is Riccardo and I was born near Rome, in Italy. I'm in love with traveling and the beauty of this world. I believe that one of the best ways to appreciate what the world and its people offer is to travel and learn from this amazing experience. A great way to learn and understand everything that is different from our daily life is by appreciating the heritage that is left for us by people, together with the stunning beauty of nature. This is why I am interested in the UNESCO World Heritage. Through them, I feel like I’m learning what people are capable of doing and I am always amazed at the incredible shows that Nature is capable of disclosing before our eyes. I want to share my passion with the rest of the world, because I strongly believe that the world would be a much better place if everyone could travel and see this incredible beauty with their own eyes, the way I do. The capital city of Cuba, Havana (or La Habana as it is called in Spanish) is a city that bears the signs of a troubled history, although at times prosperous, and of the influence of different cultures. It was founded in 1519 by the Spanish colonizers and it quickly gained importance as one of the largest ports and main centers for ship-building in the Caribbean. 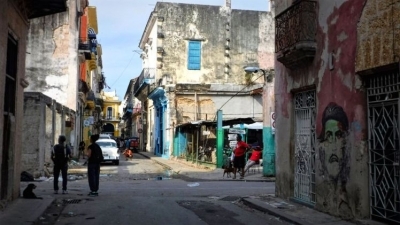 The downtown area on Havana, Habana Vieja (Old Havana), which is also where the original city was first located, was inscribed in the UNESCO World Heritage List together with its fortification system, in 1982. 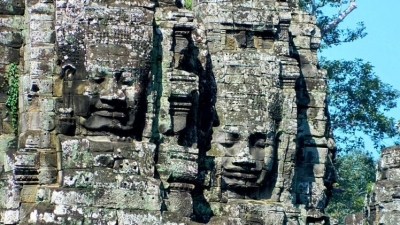 Between the 9th and the 15th century, in the region that is now Cambodia, near the modern-day city of Siem Reap, Angkor, the capital of the Khmer Empire, flourished. 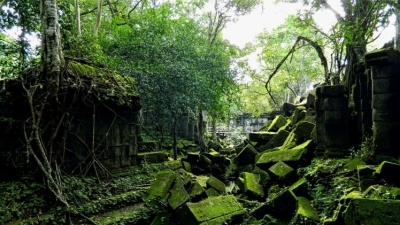 During those centuries, Angkor was the capital of the Khmer Kingdom and it grew to such a size that it is now considered the largest pre-industrial city in the world. In the 12th century, King Géza II of Hungary invited German craftsmen and merchants, generally known as Transylvanian Saxons, to settle in Transylvania, at the time part of the Kingdom of Hungary, to defend the frontier of the realm. 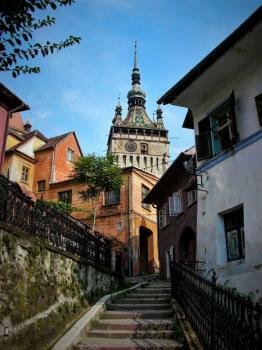 Among the first settlements founded by the Saxons was the town that is now known as Sighișoara (Schäßburg in German). Ifugao, which means People of the Hill, is a province in the Cordillera Administrative Region on the island of Luzon, in the Philippines. This area is famous for the 2000 years old rice terraces that are inscribed in the UNESCO World Heritage List with the name of “Rice Terraces of the Philippine Cordilleras“. This was the first property to be included in the Cultural Landscape category. 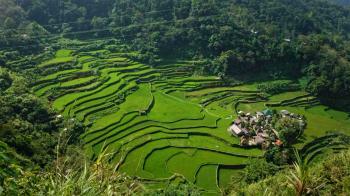 The site comprises five clusters of rice terraces: Batad Rice Terraces, Bangaan Rice Terraces, Hungduan Rice Terraces, Mayoyao Rice Terraces and Nagacadan Rice Terraces. I managed to visit the first three of the list and I was stunned by the harmony between the environment and the people living there, who morphed the landscape according to their needs but managed to preserve the environment. 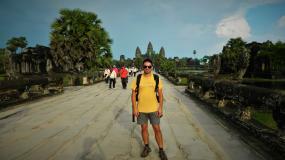 Rome, Angkor (Cambodia), Machu Picchu. Bagan, Myanmar. Civita di Bagnoregio, Italy. Titicaca Lake, Peru. Mount Bromo, Indonesia.